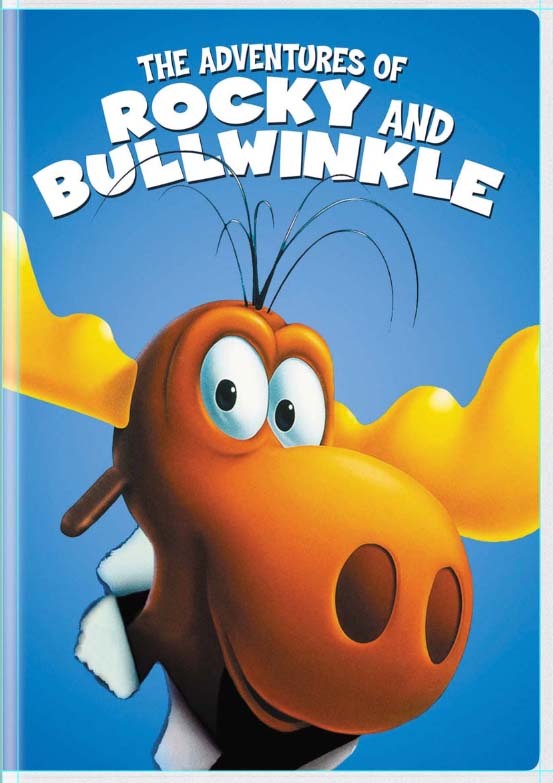 Based on Ward's classic cartoon characters first introduced to television audiences in 1959, The Adventures of Rocky and Bullwinkle will break new ground in integrating dimensional computer-generated characters with live-action sequences. In the film, theanimated characters Rocky the Flying Squirrel and his erudite friend Bullwinkle J. Moose are living in a now desolate Frostbite Falls, barely surviving on diminishing residual checks from re-runs of their old television series. Meanwhile, back in Pottsylvania, Fearless Leader (De Niro) and his notorious spies Boris Badenov (Alexander) and Natasha Fatale (Russo) have escaped their cartoon existence and are reborn as characters of flesh and blood, and are headed for Hollywood. There the evil trio hatch a ruthless plan to take over the world, leaving Rocky and Bullwinkle to go head-to-head with their long-time nemeses Boris and Natasha, and stop them once and for all.